With summer finally here, we start to reminisce on childhood memories of lazy days at the British seaside, adorned with brightly coloured beach huts, where we built sandcastles and splashed in the sea. Perfect for such days, we have launched a nostalgic summer range bursting with classic British bakes all with an innovative twist. Irresistible and oozing with flavourful filling, our new Mirror Glaze Doughnuts are a must-try. Available in four quintessential summer flavours and with a stunning mirror glaze, they’re guaranteed to cause a stir at picnics. Retro flavours include rich Cherry Drop, refreshing Sherbet Lemon, classic Raspberry Ripple and zingy Chocolate Lime. Perfect for an afternoon indulgence, the Traditional Cream Horn is a classic summer favourite. The Puff pastry is delicately shaped and dipped in chocolate by our dedicated team in St Just, and then hand-filled with cream and tasty jam. Crispy on the outside and soft and chewy on the inside, the Lemon and White Chocolate Giant Swiss Meringue is an utter taste sensation. The citrus tang of lemon perfectly complements the sweetness of the moreish meringue. Definitely not one for sharing. You won’t be disappointed by our Vanilla Slice. This childhood favourite consists of crisp rough pastry expertly sandwiched together with creamy, indulgent custard and then delicately hand-decorated with traditional feather icing. What’s better than a Warrens Bakery Belgian Bun? A Belgian Bun with cream of course! We have taken our tea time treats to a different level of luxury with our Indulgent Belgian Buns. The Viennese Whirl completes the delightful summer range from Cornwall’s oldest bakery. A melt-in-the-mouth teatime favourite, two soft and buttery giant shortbread biscuits are sandwiched together with heavenly cream and strawberry jam. Our summer range is available at participating stores across the UK, including Cornwall, Devon, Somerset, Bristol, Birmingham, Oxfordshire, Hampshire, Sussex, Essex and London. 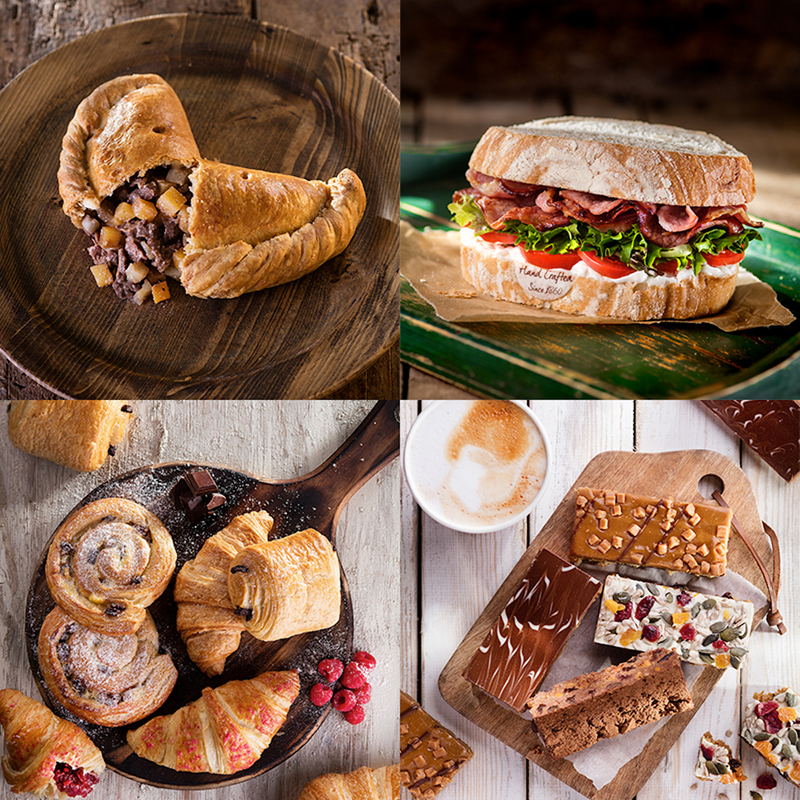 To find your nearest local Warrens Bakery, click here.